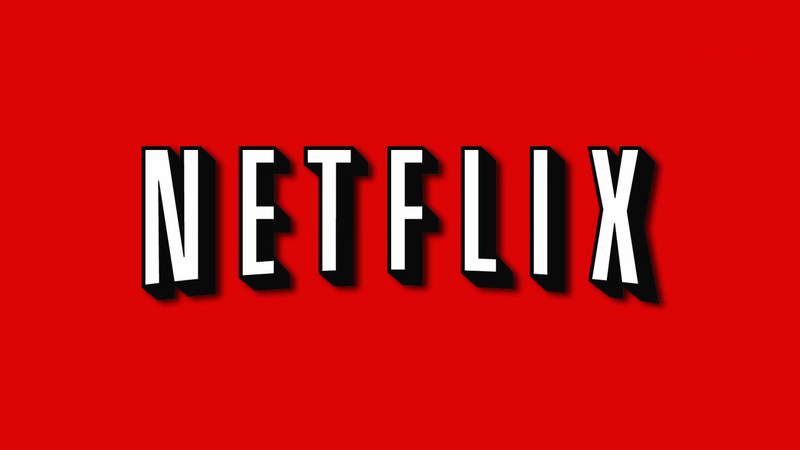 European Netflix subscribers can breathe easy. The streaming service for movies can continue operating as normal now that the Dutch patent problem and lawsuit has been kicked out of the court. In October of last year, Netflix had a lawsuit filed against them in District Court by OpenTV, a United States company that develops software used for TV services that are digital including video-on-demand, enhanced applications for televisions and program guides. Netflix operates in many countries in Europe, including Spain, Germany and France but OpenTV was not suing in Europe. A spokesperson from the parent company of OpenTV, Kudelski Group, declined to state whether the lawsuit was just a test for Europe. OpenTV stated that the company infringed on many of their patents including a system that provides direct access that is automated, to online providers for information through an embedded address in an audio or video program. What OpenTV requested was that the court make Netflix stop doing what they thought was illegal, If the court had ruled in favor of OpenTV it would have had really big consequences for the company. It would have meant they would have had to cancel their service for the Netherlands. The lawyer for Netflix said that OpenTV wanted a share of the profits from the company as well. However, the court threw out the lawsuit on Wednesday, ruling that what OpenTV was requesting was just basically worthless. All the claims that patents had been infringed upon were found to be invalid since they are not new and inventive. It is a first and very big win for the company in its ongoing battle with OpenTV, which filled a similar lawsuit against Netflix in a United States District Court back in December of 2012. That case was later transferred to a court in California where currently the case is pending. 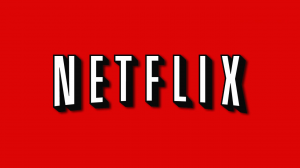 OpenTV had to pay all legal costs that Netflix had incurred to defend itself that were over €234.500. However, Netflix is not completely off the hook yet. The court is still working on a case for OpenTV against the company for a different unrelated matter.